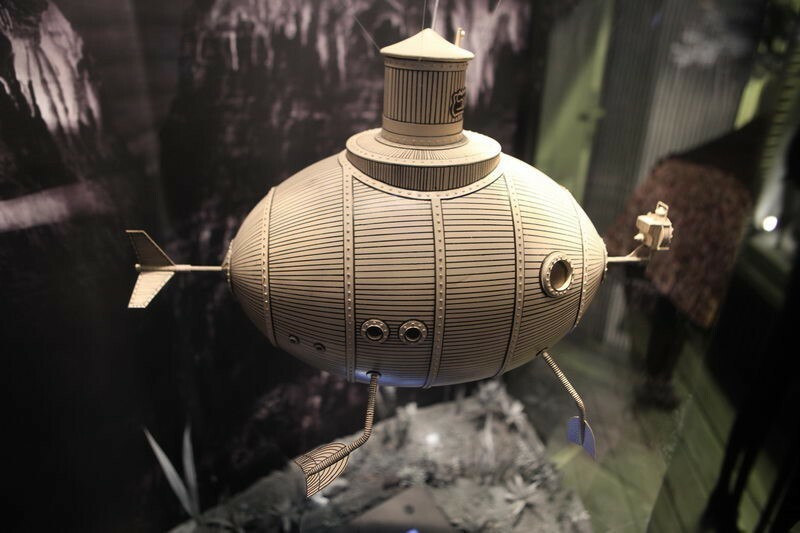 The exhibition presents the life work of world-renowned filmmaker Karel Zeman and his cinematic special effects that made Czech cinematography famous. It maps Zeman’s creative work from the first animated and puppet films in the 1940s to the work of his last creative period. A substantial part of the exhibition is devoted to his most essential films - Journey to the Beginning of Time, Jules Verne, and Baron Munchausen. The museum is unique because of its playful concept - it gives you the opportunity to participate and try special effect practices that Karel Zeman used in his films using on your own cameras and camcorders. The exhibition is conceived as film sets and studios with small studios where you can walk through and film in action.